Pakistan (MNN) – On January 30 we reported Asia Bibi had been transferred out of Pakistan. Recent reports have surfaced claiming Bibi never actually left the country. What is the truth? During the last few months of 2018, Asia Bibi was acquitted of blasphemy charges and released from prison in Pakistan. Since 2010, Bibi, a Christian, had been imprisoned based on accusations that she insulted Islam’s Prophet Muhammad during a disagreement. During her incarceration, Bibi remained firm in her innocence. But, even with the acquittal from the Pakistani courts, Bibi has not been safe inside her home country. “There are factions in the country of Pakistan that are waiting to kill Asia Bibi, whether she was going to be executed for a capital crime…had she been released and declared innocent or escaped or any such thing like that…they were ready to do vigilante justice from their perspective in the street, and kill her as soon as she left the prison,” Bruce Allen with FMI explains. Furthermore, Allen says Bibi is most definitely not in Pakistan. 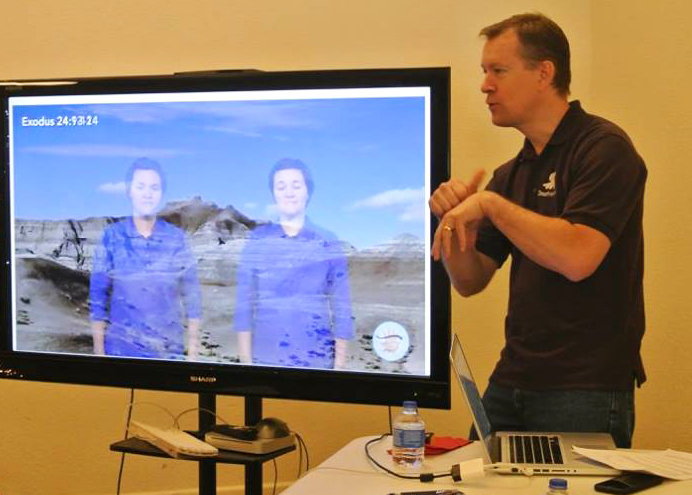 “I was chatting with our national director this morning, and even a few weeks ago when I was in the country with him. As we were discussing the situation, he confirmed that his sources from within the judicial system and the prison system, confirmed that she has left the country,” Allen says. However, it would not be unsurprising if misinformation is being fed to the public. Misinformation regarding Bibi’s location is advantageous in keeping her safe, though. It helps “muddy the waters” to keep potential threats at bay. However, this also means revealing her location to the public is not an option. “For her own security, we need to allow ourselves to not know where she’s at. I know people have prayed for her for years. People have made contributions to different organizations to help with her plight. But if we really want to help her, we will not try and track her down, because that would only make the situation worse for her because if we track her down, that will enable the people who want to kill her to track her down as well,” Allen says. 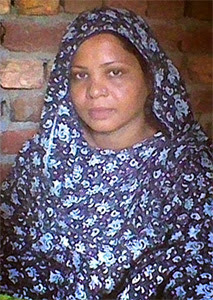 Pray for Asia Bibi’s continued safety and for God to work through her story. Pray for peace in Pakistan and for the Christians in the country to have boldness in the Gospel. 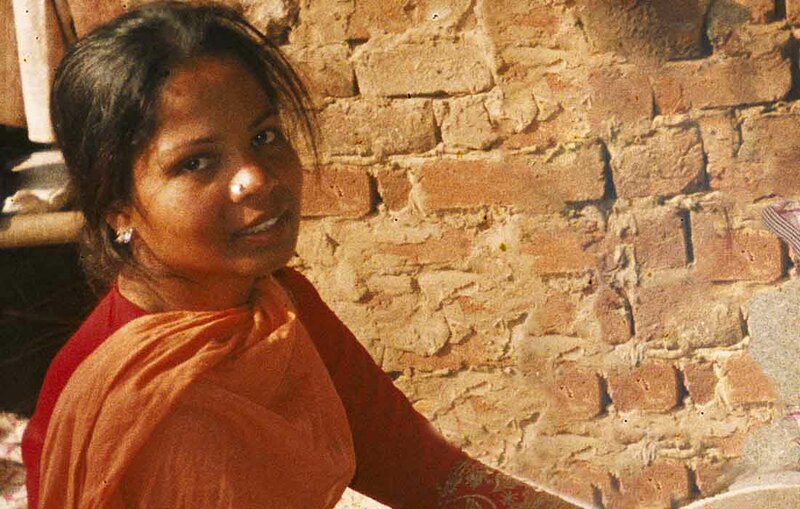 Pray for Asia Bibi’s continued safety and for God to work through her story.